I do not know if there is a Greek who has not heard the phrase "Like Halkidiki nowhere", but I can say that there is no one who has passed from Halkidiki and did not agree! Three peninsulas, where everyone can find his perfect summer. Cosmopolitan beach bars and trendy clubs in Kassandra, camping and pristine beaches in Sithonia to the ultimate tranquility on Mount Athos, all surrounded by turquoise waters and natural coves, in most of which pine trees reach to the edge of the sea. I do not know which part of Halkidiki you prefer, but today I will present you my beloved Halkidiki. Sithonia (or the second peninsula). 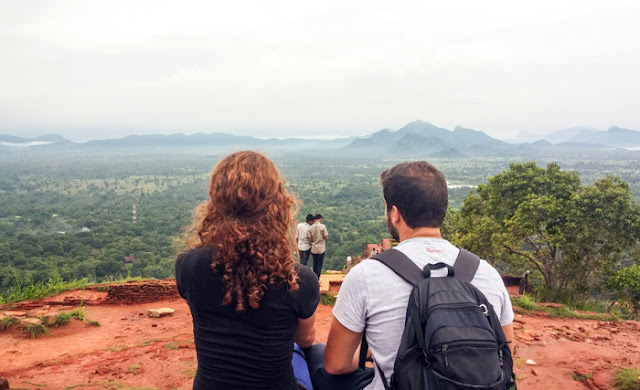 Almost 100 sandy beaches with turquoise waters, enchanting landscapes, green forests that reach to where the sea begins and picturesque fishing villages. 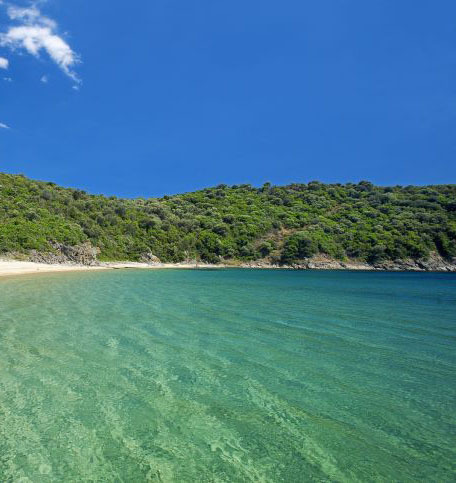 This is my beloved Halkidiki, and these are my favorite beaches in Sithonia. I couldn' t start with another beach. Not because Kriaritsi beach is the most famous. It's not even the most exotic. But it is my favorite. The first beach that will come to my mind when I hear the word "Halkidiki"! On the eastern coast of Sithonia, after crossing the ghost town of Sithonia, a city that was never built, you will arrive (hopefully!) to my beloved Kiaritsi. 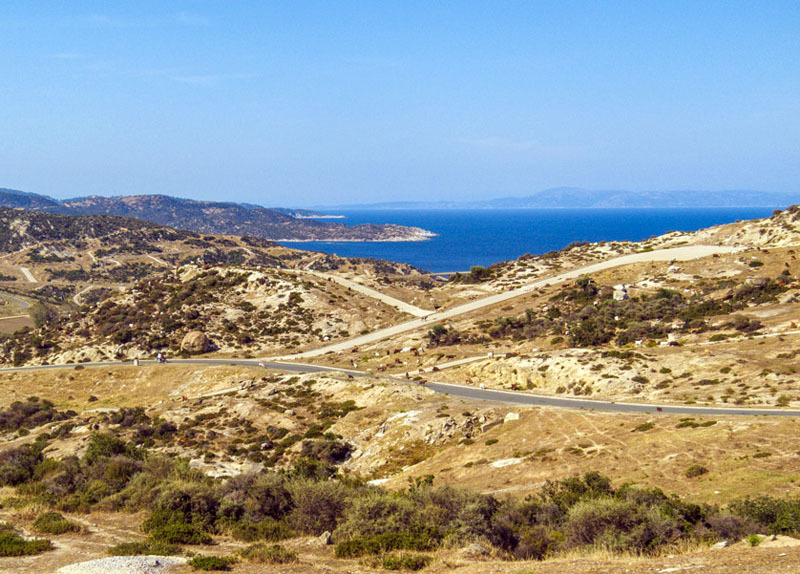 Kiaritsi consists of a large beach and several smaller ones that are separated by rocks. The waters are blue-green and deep while the beach is covered with white sand. On the eastern side of Sithonia, between Sarti and Vourvourou, overlooking Mount Athos, is for many the most beautiful beach of Halkidiki and one of the most beautiful of Greece. There are actually two beaches, one next to each other, with crystal clear turquoise waters. Orange beach, is a small, sandy beach with a beach bar with the same name, while Kavourotripes are made up of white rocks and vegetation that extends to the edge of the sea. 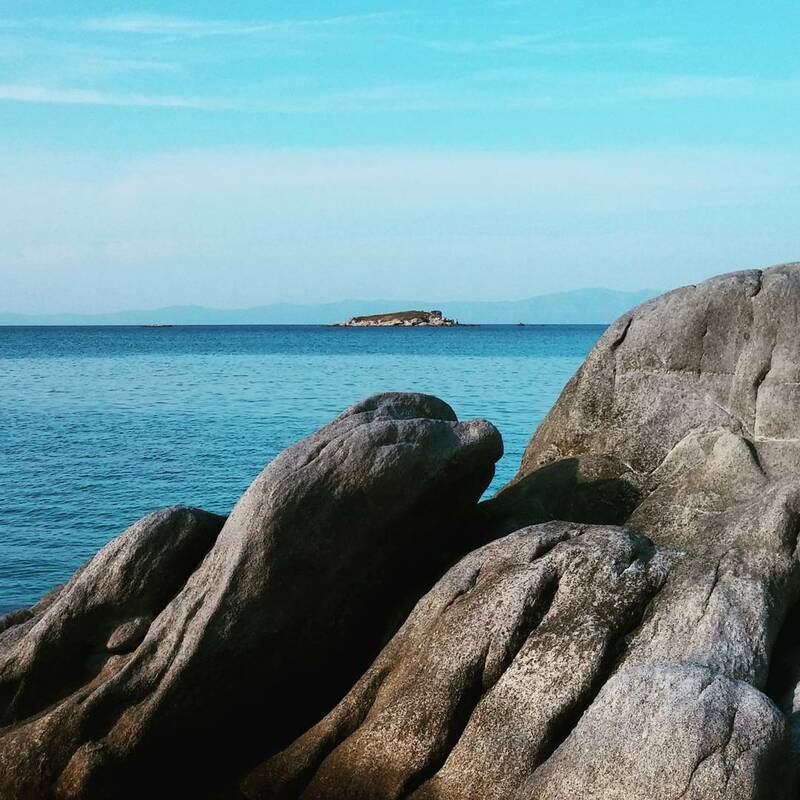 A little further north of Kavourotrypse, next to Vourvourou, Karidi is one of the most famous and at the same time the most exotic beach of Halkidiki. 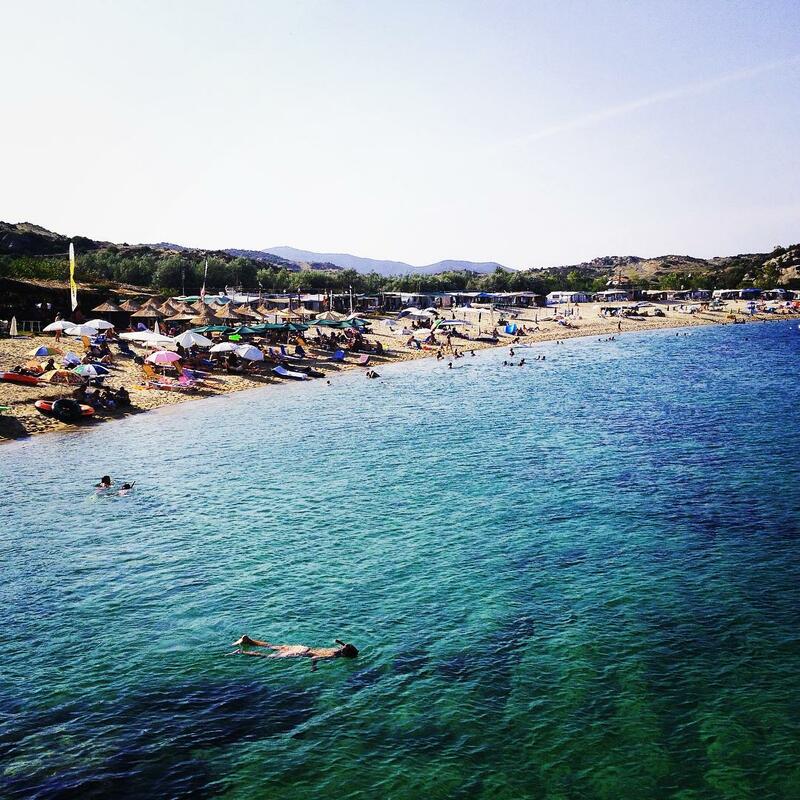 In Karydi the white rocks combine harmoniously with the all-white sandy beach. The waters are turquoise, shallow, and almost always calm and warm while those who arrive early can take advantage of the natural shade created by the many pine trees along the beach. It is the right beach for families with children. It' s not a beach, but a verdant islet with dreamy beaches, between Sithonia and Mount Athos, the only one inhabited in Halkidiki. The ferry' s trip from Tripiti to Ammouliani is about 15 minutes. There is also a more alternative and certainly more funny way to reach the island, and it is from Ouranoupolis, where anyone can rent a boat. 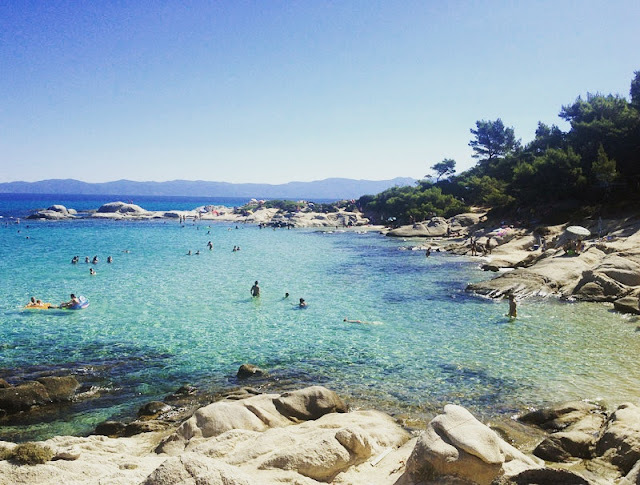 In the second case, besides the feeling of freedom, you will also have the opportunity to go to Drenia (Gaidouronisia), a complex of tiny islands south of Ammouliani with calm, turquoise waters and sandy beaches.